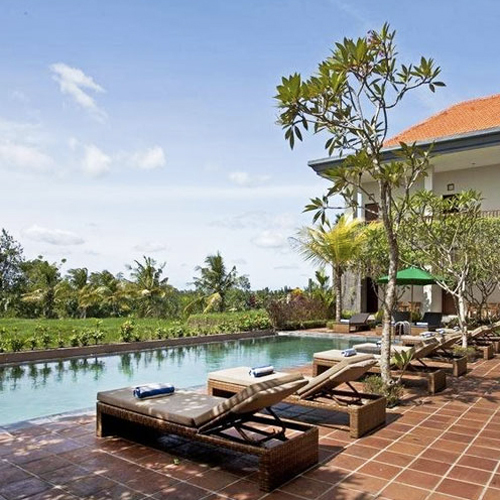 If the idea of sipping on coconut cocktails in tropical Bali after a heavenly yoga session sounds fabulous, don’t miss our next Follow the Sun’s Yoga Journeys to Bali. 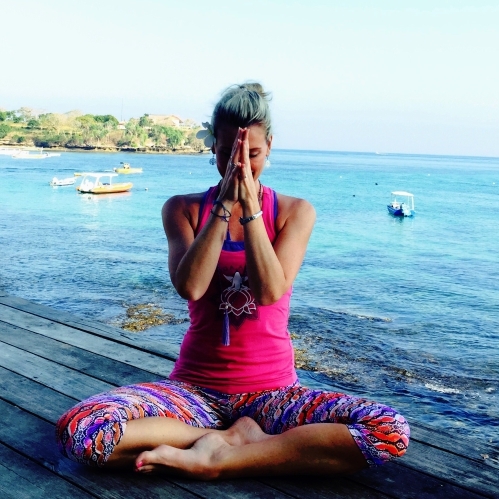 These trips promise a combination of gentle Hatha Flow Yoga, warm calm ocean moments, fun in the sun, ‘Create Your Own Sunshine’ inspiration sessions, spa time, shopping, and adventure making for an unforgettable ladies-only holiday. Pamper yourself, recharge, connect and get your sparkle back through our exotic physical, mental and spiritual holiday. Ultimately, a journey with Follow the Sun is all done with fun and freedom in mind. 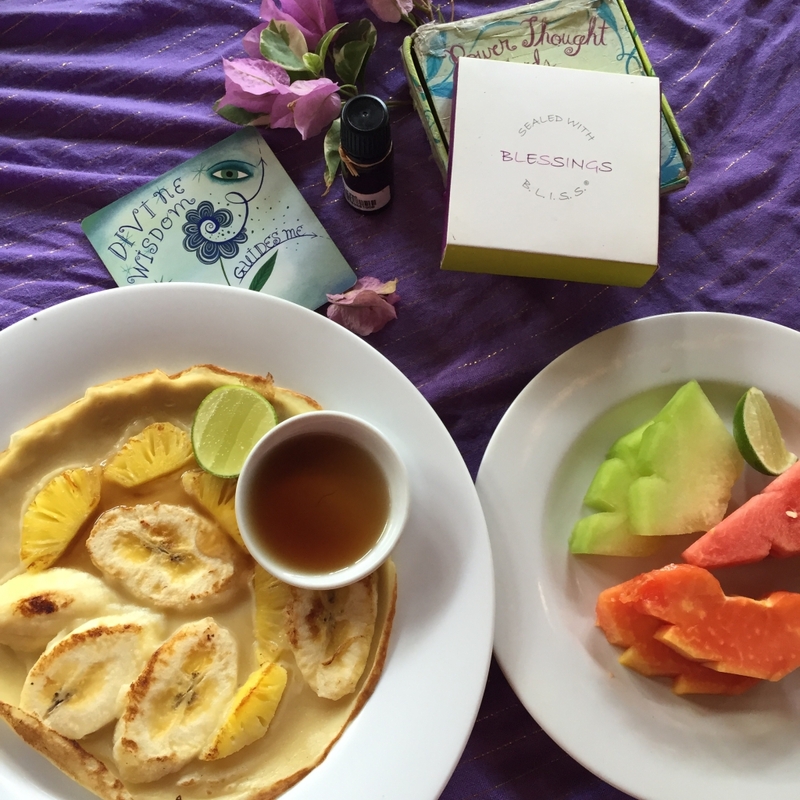 This trip will offer a magical ratio of quality time, moments spent in nature, practicing yoga in exquisite outdoor locations, relaxing while sharing ‘Power Thought’ affirmation card moments, journaling, having ‘me’ time to connect with yourself, and sharing magical moments with like-minded ladies. 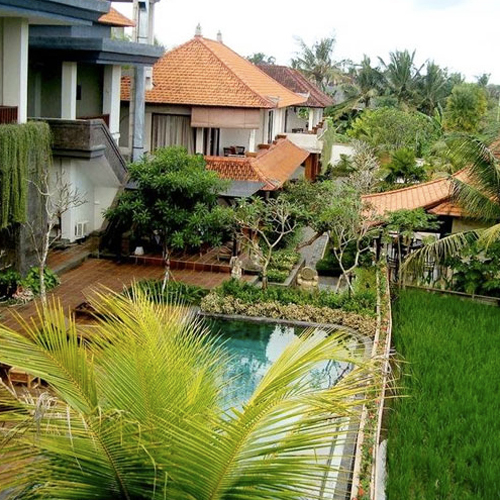 among panoramic views of beautiful rice terraces, and far from noise and busy activities. 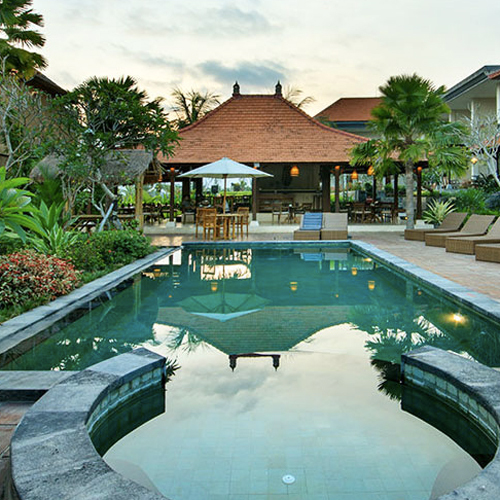 This Resort is good quality accommodation in a peaceful, fresh and relaxed environment. other interesting places you can see. 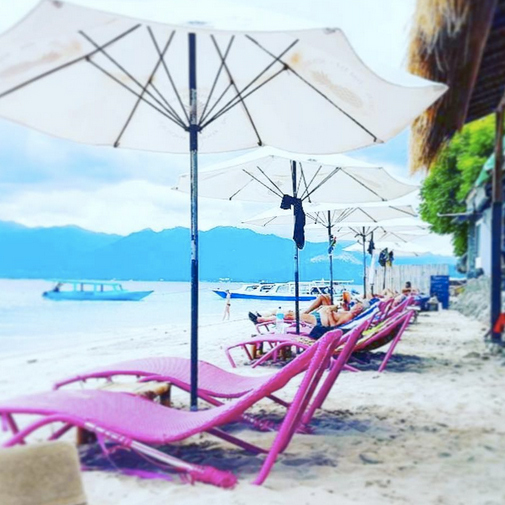 Gili Air is a pristine jewel set in the Bali Sea, situated in one of the most picturesque locations on Earth. A 1.5hr fast boat ride gets us from Bali main land to the Gili Islands where we will be staying at the Sunrise Resort in a private Villa located by the beach. Fine, white coral sand gives way to breathtaking snorkeling directly off-shore, accessible at both high and low tides which is unique on Gili Air. 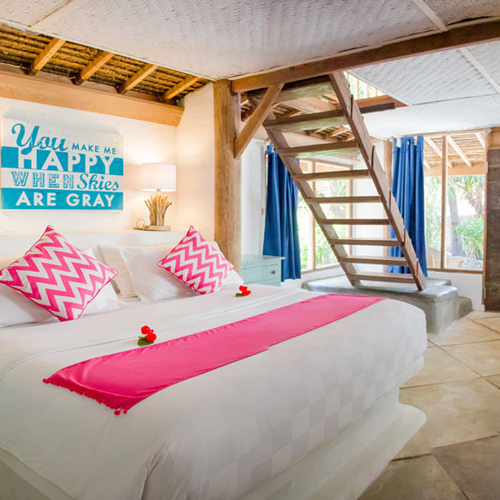 Within 30 metres of the beach, lies a reef teaming with colourful fish and turtles in crystal clear water. Perfect for swimming, snorkeling or diving and always at idyllic temperatures. • Transport to Inata Bisma Resort (Hotel pickup from Bali Airport (Ngurah Rai) in Denpasar, shuttle transport and speed boat to Gili Air Island, transfer to Lombok.